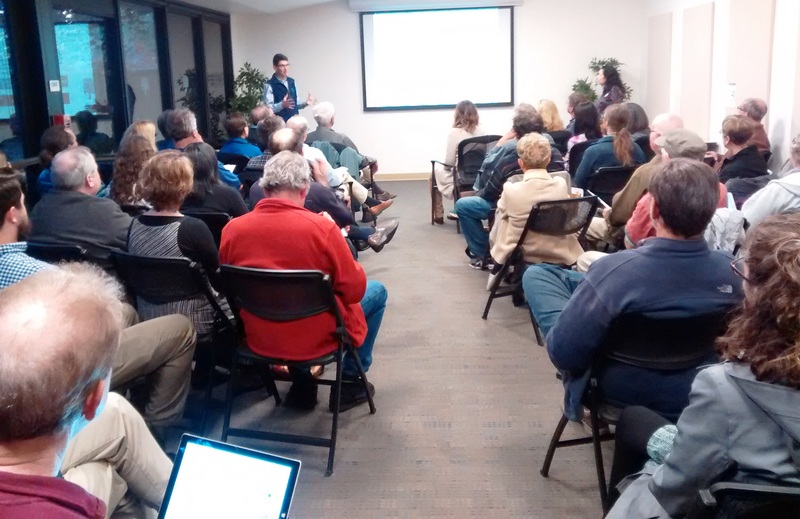 Menlo Spark and Acterra co-sponsored a Fossil Free Homes Workshop for homeowners to learn to how to reduce their carbon footprint and save on power bills by phasing out natural gas heating and appliances. Experts demonstrated various options for switching from gas to electric, and homeowners shared their personal experiences with making the conversion. For information and resources, click here.